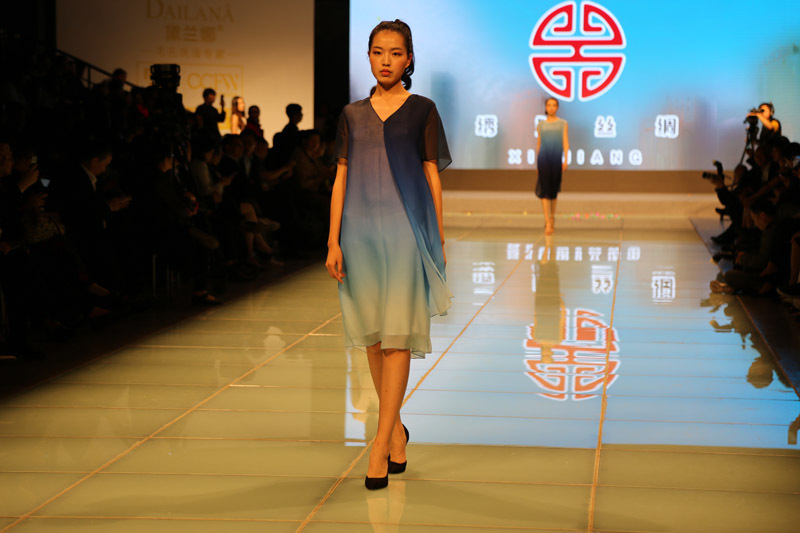 Looking at Soviet-style cheongsam in Shanghai? 2018 Chinese custom fashion week Embroidery Niang silk elegant attack! 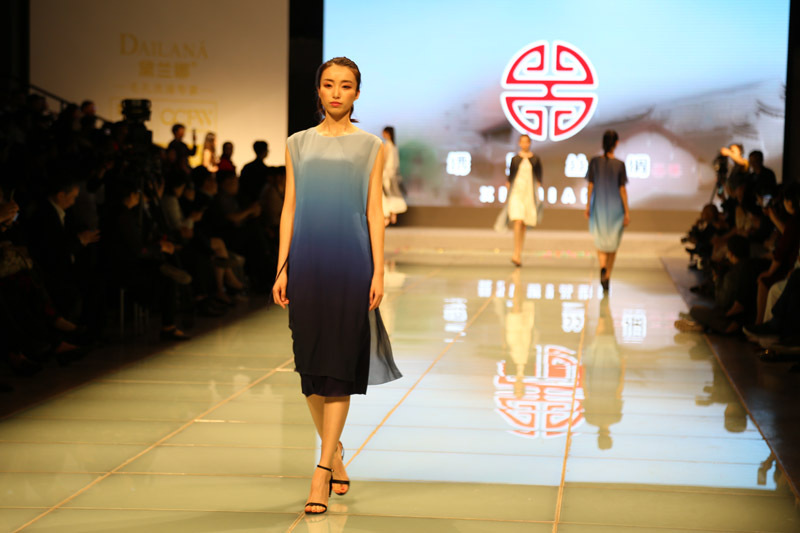 If you mention the cheongsam in Shanghai, it must be the Shanghai style cheongsam, but the night of the 2018 Chinese Custom Fashion Week opening show, in addition to the Shanghai style cheongsam, there are elegant Soviet-style cheongsam stunning strike. The embroidered silk of the Suzhou embroidered niece went to the T station to show us the essence of embroidery skills. 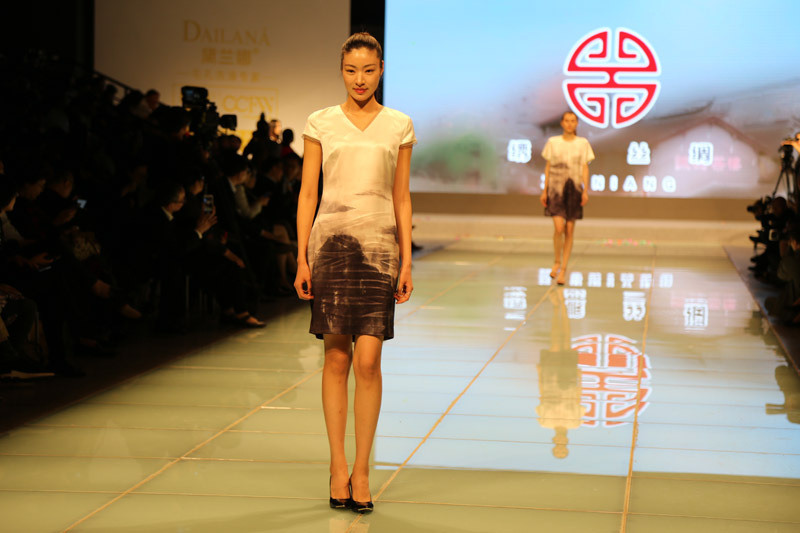 Embroidery Mother Silk was established in 1988. 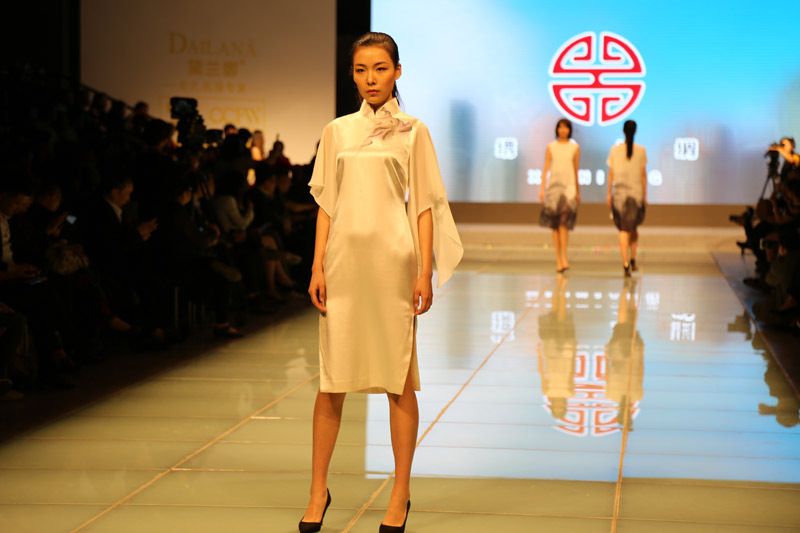 For a long time, the brand is based on iconic high-quality silk materials. 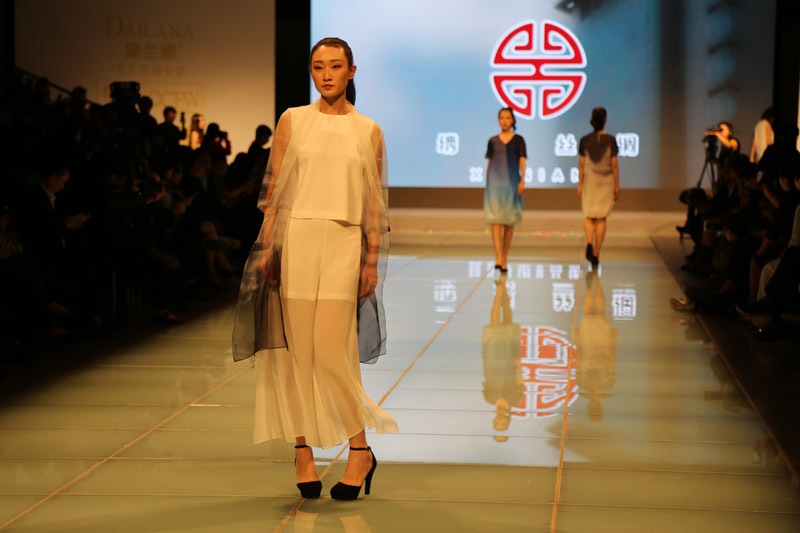 It focuses on the exploration of traditional Chinese craftsmanship and modern cutting. 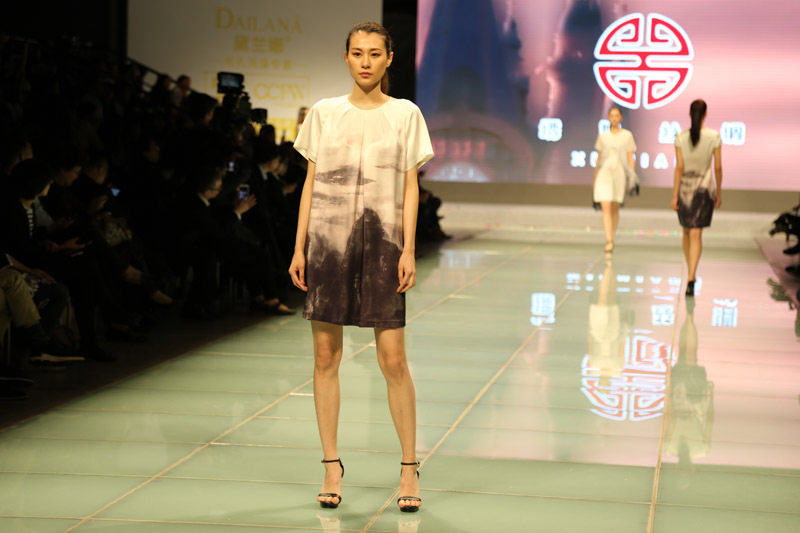 With its superb weaving techniques and innovative design concepts, it is dedicated to leading the art of silk. , delivering a comfortable and silky lifestyle. 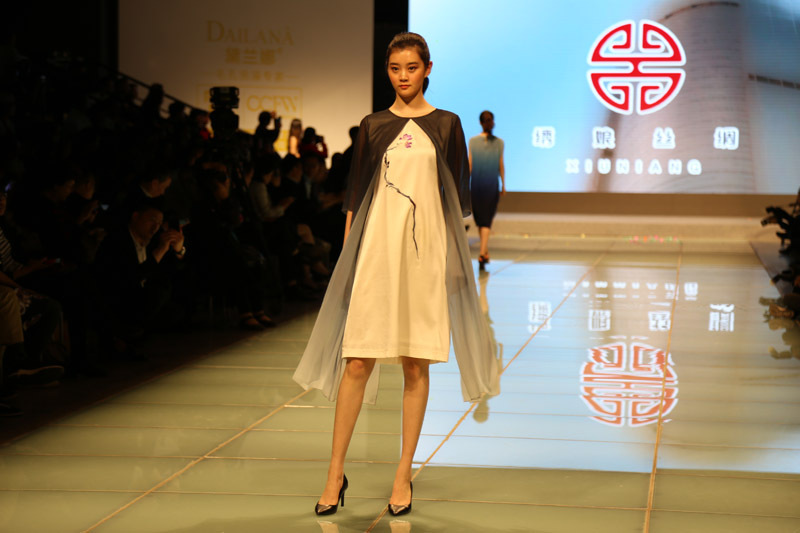 At the beginning of the establishment of Embroidery Mother Silk, Qi Qiulan, the founder of the brand, insisted on adopting the core concepts of high-grade fabrics and custom designs, blending Soviet-style craftsmanship and western-style tailoring, and integrating texture and somatosensory into the body. 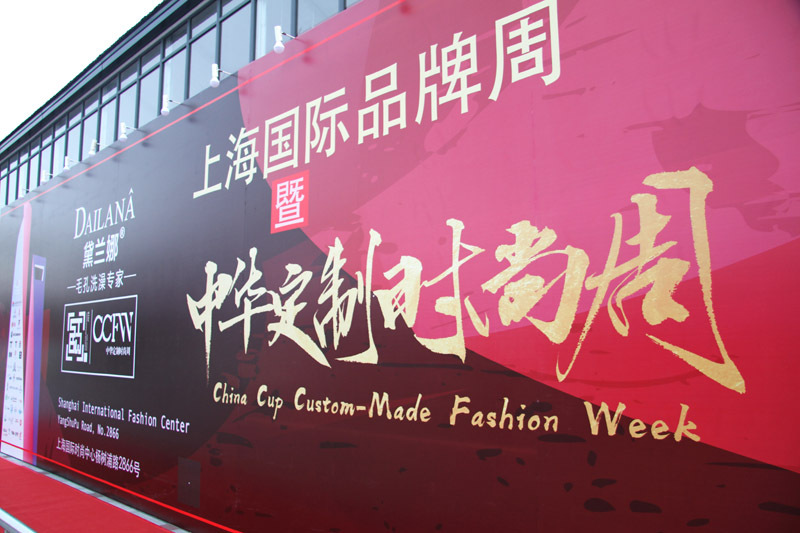 Embroidered mother silk custom clothing has been widely accepted by customers since its launch. Praise, stand out from many silk brands.